Norton Guide to Teaching Music Theory - Description | W. W. Norton & Company Ltd. 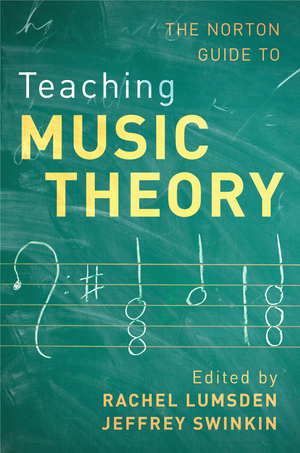 Featuring twenty-three essays by outstanding teacher-scholars on topics ranging from Schenkerian theory to gender, The Norton Guide to Teaching Music Theory covers every facet of music theory pedagogy. The volume serves as a reference for theory teachers and a text for pedagogy classes.